Don’t Take Arthritis Lying Down! 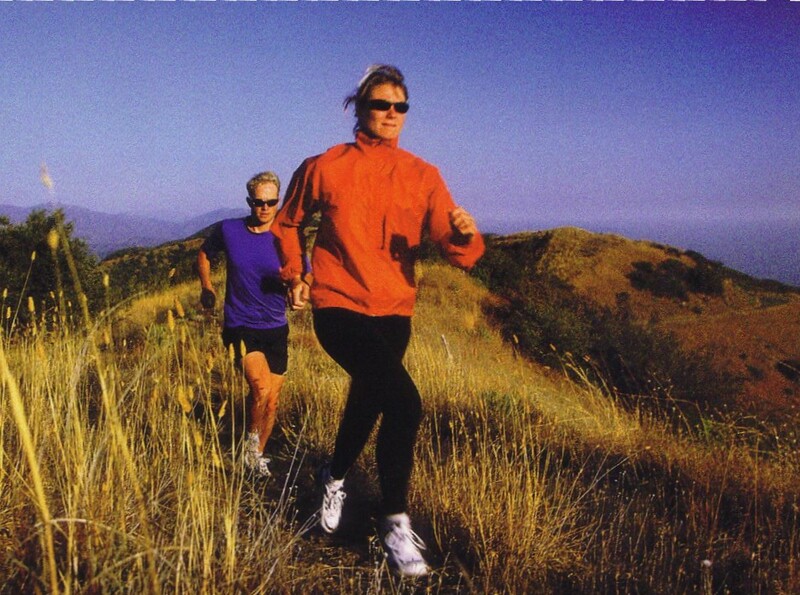 Exercise is critical in successful arthritis management. It helps maintain healthy and strong muscles, joint mobility, flexibility, endurance, and helps control weight. Rest, on the other hand, helps to decrease active joint inflammation, pain, and fatigue. For best results, arthritis patients need a good balance between the two: more rest during the active phase of arthritis, and more exercise during remission. During acute systematic flares or local joint flares, patients should put joints gently through their full range of motion once a day, with periods of rest. To see how much rest is best during flares, patients should talk to their health care providers. Category: Uncategorized | Comments Off on Don’t Take Arthritis Lying Down! Muscle Testing Class TONIGHT at The Institute! TONIGHT our monthly health class will be on Muscle Testing. In order to use muscle testing as a diagnostic tool, doctors must go through a certification course with competency testing at the end. However, basic muscle testing is not hard to learn and can be extremely useful in daily life. In this workshop we will learn how to do basic muscle testing and how to apply it to testing for nutritional supplements, doing shoe checks, testing for food sensitivities or if food has spoiled in the refrigerator.  Space is limited so please RSVP if you haven’t signed up yet so we can plan appropriately. Category: Uncategorized | Comments Off on Muscle Testing Class TONIGHT at The Institute! Say NO to drugs! There are many alternatives when it comes to allergies…..
Dr. Burrup uses various techniques for allergy identification and treatment, including NAET and ASERT, acupuncture, computerized allergy testing and the prescription of specific homeopathic remedies. There are many alternatives to addressing allergies and sensitivities that do not involve drugs or medications! Types of allergies that we can treat are food allergies, seasonal allergies and hay fever, and allergies to pets and other animals. Category: Uncategorized | Comments Off on Say NO to drugs! 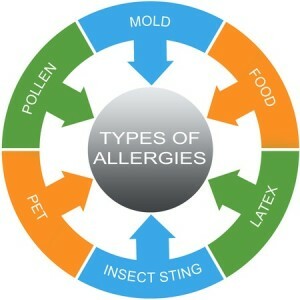 There are many alternatives when it comes to allergies…..
“The six months of coming to Dr. Burrup have been a blessing. I feel better in every way…emotionally, mentally, and physically. I appreciate how Dr. Burrup listens to me. His explanations are clear and useful. I appreciate how he responds to me. The strategies he used helped in remarkable ways. I make better health decisions and I feel better so I am more active. I love the front office staff and employees. I love how friendly and helpful they are. I love coming and just checking in with these new friends. I often recommend Dr. Burrup to others. I hope they call him. I give him my highest recommendation!” —Jim B. Category: Uncategorized | Comments Off on Another great success story….. Muscle Testing Class at the Institute! diagnostic tool, doctors must go through a certification course with competency testing at the end. 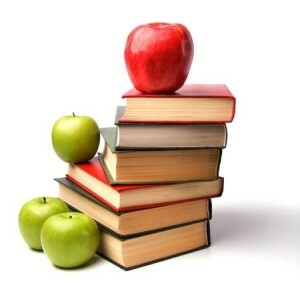 supplements, doing shoe checks, testing for food sensitivities or if food has spoiled in the refrigerator.  Space is limited so please RSVP so we can plan appropriately. Category: Uncategorized | Comments Off on Muscle Testing Class at the Institute! Dr. Trent J. Burrup is a Certified Chiropractic Extremity Practitioner (C.C.E.P.) and has been trained to treat multifaceted extremity problems both on and off the athletic field. Did you know that there is an intimate relationship and influence of one joint to every other joint in the body? Because of this, extremity adjusting is essential for providing quality health care for both athletic injuries and non-athletic extremity conditions. “Extremities” means anything outside of the spine, for example ribs, knees, shoulders, feet and ankles, wrists and elbows. Some of the more common extremity conditions include carpal tunnel syndrome, frozen shoulder syndrome, plantar fasciitis, sprained joints, strained muscles, rotator cuff problems, bunions, arch pain, heel spurs, and separated shoulders. An extremity adjustment can help these conditions and many more. For more information on Sports Injuries and non-athletic extremity adjusting, please see our Sports Injury Page. 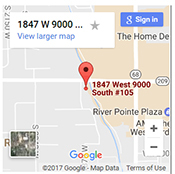 Injured in a Car Accident? Here’s what you should know about your health…..
Chiropractic, acupuncture, and other holistic therapies can have a tremendous effect on pain management and restoring mobility after an accident. Even a minor auto accident can lead to chronic pain and health problems. If you, a friend, or a loved one has been involved in an automobile accident, here’s what you should know about your health. Even a minor car accident can cause injury. Never assume that you are not injured just because there is little or no damage to your car. Seek professional care immediately. The most common auto accident injury is whiplash. Muscle aches, soreness, headaches and other symptoms associated with whiplash may not show up until 24-72 hours after the accident. The sooner you seek treatment, the less likely it will be that you will have severe pain or permanent damage. Studies show that ICE applied immediately to the injured area will help keep swelling and pain to a minimum. Pain is a protective mechanism that indicates an underlying injury or trauma to the tissue. Pain-killers only mask the sensation of pain without correcting the underlying cause. Auto injuries limit mobility and physical independence due to pain. A delay in identifying the actual cause of pain can increase the risk of inflammation, disc degeneration, muscle atrophy and other complications. Consequently, this delays healing and also leads to stiffness, limited range of motion, and other related issues with mobility. A chiropractor can address and treat these problems. The sooner you see a chiropractor after a car accident the faster the healing process occurs. Category: Uncategorized | Comments Off on Injured in a Car Accident? Here’s what you should know about your health…..